Problems aplenty at the 'Biggest Party Of the Summer'. What SummerSlam 2018 lacked in cutting edge in-ring action, it made up for in talking points, as WWE delivered a long string of bold booking decisions throughout their latest marathon pay-per-view, suggesting that they may finally be awakening from the annual summer slump. Constable Corbin, Kevin Owens, and Raw Women's Champion Alexa Bliss were squashed, barely mounting a crumb of offence between them. 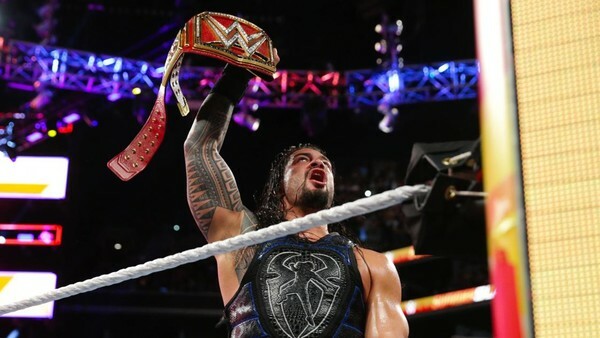 New champions were crowned in Seth Rollins, Charlotte Flair, Ronda Rousey, and Roman Reigns. The most organic babyface in the company turned heel, Braun Strowman's Money In The Bank cash-in attempt was thwarted, and The Miz stole a victory in his first major clash with Daniel Bryan. A significant upgrade on the past few years, SummerSlam 2018 was a largely successful night, but far from perfect. 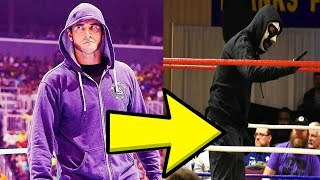 A company as inconsistent as WWE will inevitably drop the ball several times on any given night, particularly when said night lasts six hours. Such runtimes create huge scope for f*ck-ups, and while this pay-per-view may ultimately be remembered for what it did right, WWE gave fans plenty of reasons to feel bemused, frustrated, and aggrieved as well.